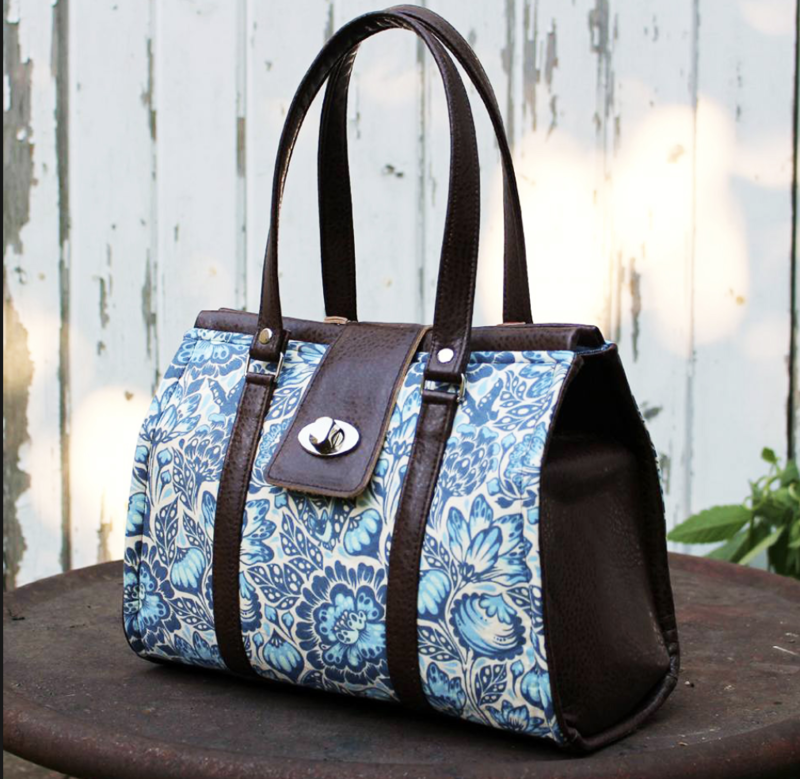 The Nora Doctor Bag is a classic handbag inspired by doctor purses of the past. The bag opens wide but does not require an expensive frame. Join Karen on Tuesday, March 19 and Tuesday, March 26 from 10:30-2:00 to make this stylish purse.